Dr. Dale Webb graduated the medical school from University of Oklahoma College of Medicine and completed both his internship and residency program at SUNY Upstate Medical University. He is specialized in Medical Oncology and board certified in Hematology, Internal Medicine, and Medical Oncology. 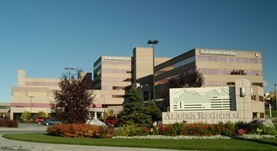 Dr. Webb has been in practice for more than 20 years and is affiliated with Alaska Regional Hospital and Providence Alaska Medical Center. During his career, he has also published one writing of medical interest in collaboration with other doctors. Dr. Dale Webb has contributed to 1 publications. Platelet count assessment from peripheral blood smear (PBS). 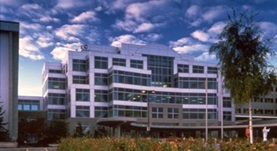 Webb, D.I., Parker, L., Webb, K.; Alaska Med. 2004-10-01.